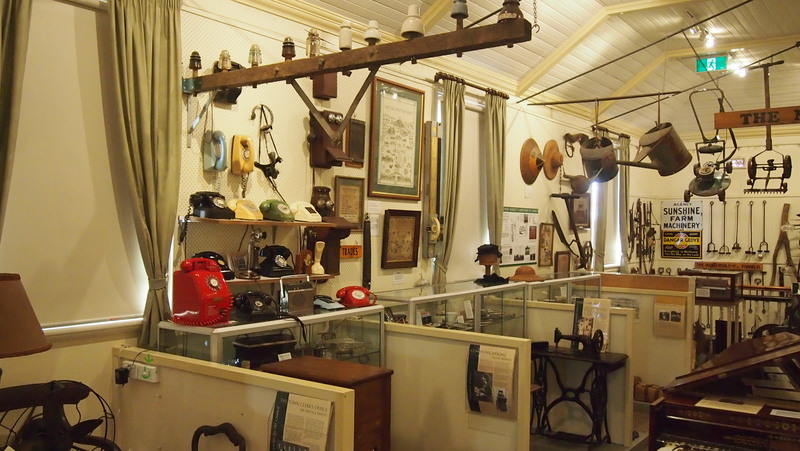 Located inside Camden Library, Camden Museum contains a rich collection of Camden's historical artefacts including photos, maps, clothing, uniforms, furniture, musical instruments and badges. 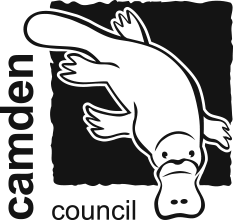 Formed in 1957, Camden Historical Society is instrumental in keeping history alive in the Camden area through the museum, and is responsible for the preservation and display of this heritage. 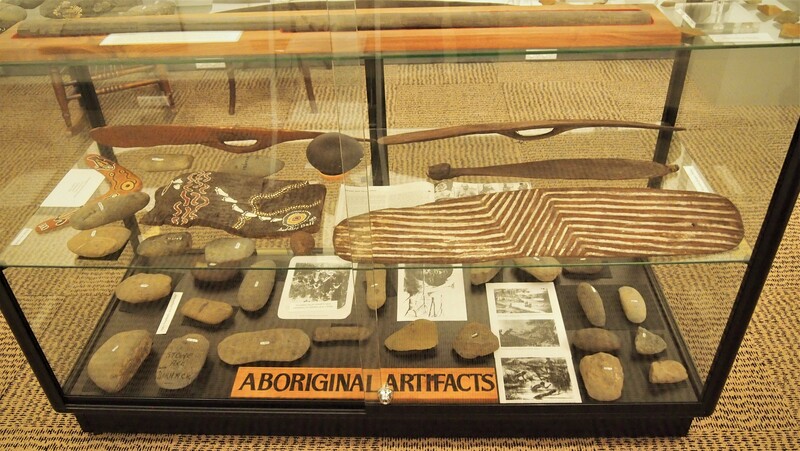 The history of the Camden district is as old as Australia itself, and this unique heritage unfolds in the exhibited stories and displays as you wander through the large collection of Aboriginal and 20th century material, which has been donated by the people of the town and district. 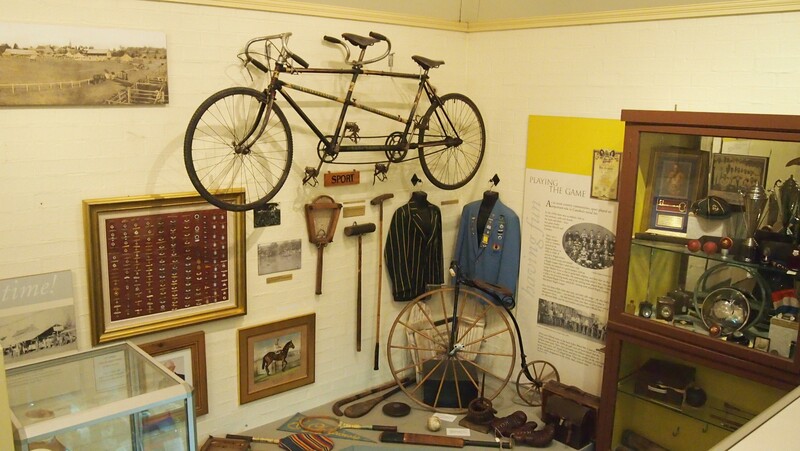 These things reflect the every day and familiar experiences that most people share - joy and grief, recreation and work, caring and learning, past and present. 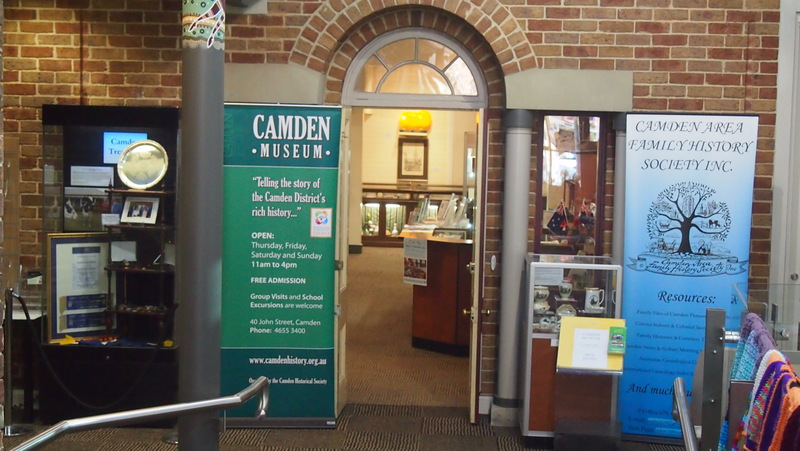 A visit is essential for anyone interested in researching Camden local history. 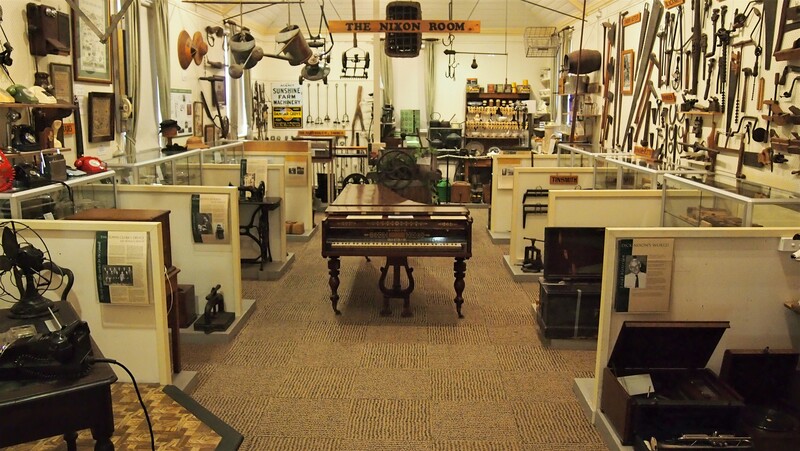 The museum is open Thursday - Sunday, 11am - 4pm. Free entry, gold coin donation is appreciated.